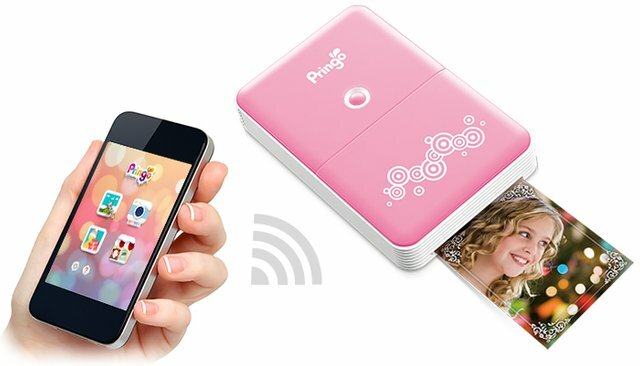 HiTi Pringo P231 is a portable photo printer, with this device you can print your photos in minutes using the power of Wi-Fi connectivity to establish a peer-to-peer network with your mobile devices. 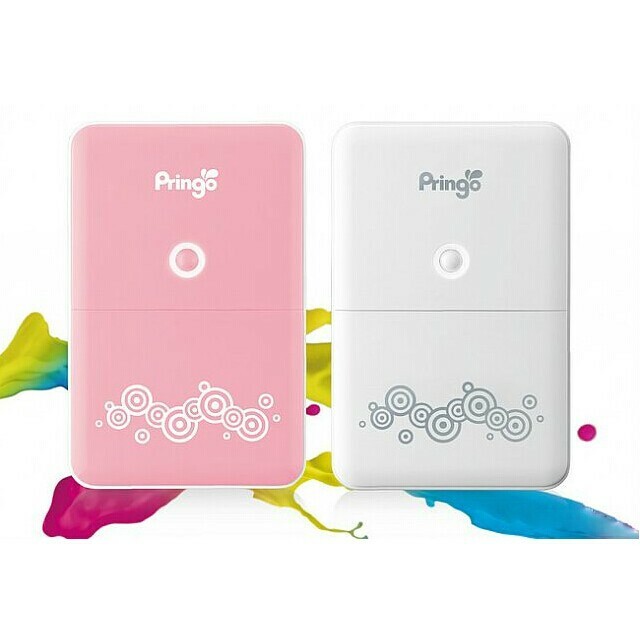 To develop the wireless connection you have to use the application available on iOS and Android. It has basic photo editing functions and will allow you to add effects and borders. 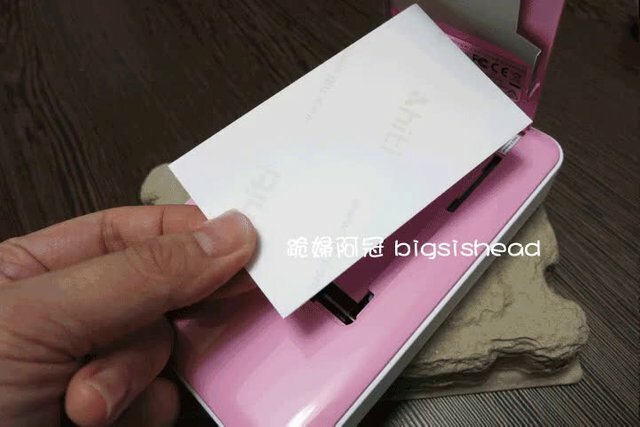 Internal paper tray with capacity for 10 sheets at a time. 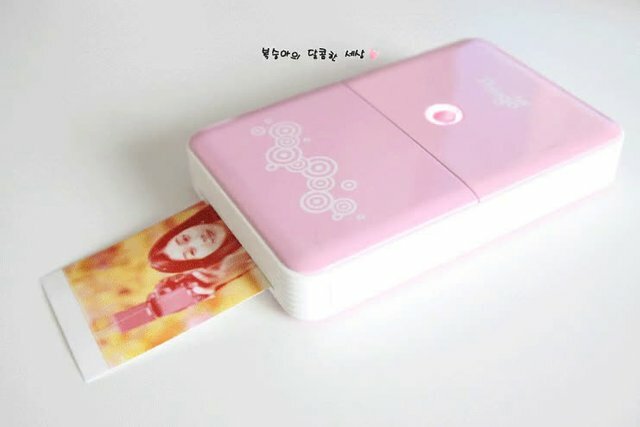 It uses an ink sublimation process to transfer ink, which makes the design very light and portable.